Beautiful, inspiring examples of graphic design, mockups, presentation templates, websites, fonts, icons, and more. Filters are one of the best features of Instagram. Everyone loves the idea of prettifying their photos in an instant and sharing them with their friends and family. But have you ever wanted a set of Instagram filters for Photoshop? I know I have. The good news is, you don’t just need the Instagram app to apply filters to your photos. You can actually create even more beautiful photos with customizable filters using Photoshop actions and upload them to not just Instagram, but any other social network you want. 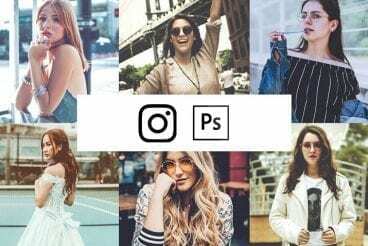 We handpicked a collection of free and premium Instagram Photoshop actions for creating creative and stylish Instagram filter effects in Photoshop. With a single click, you can apply these effects to your photos and customize them to your preference. Whether you’re looking for a MacBook Pro, MacBook Air, or MacBook mockup, we have you covered today. We’re featuring a mix of photo mockup templates, realistic illustrations, and flat/stylised versions of these MacBook notebooks. 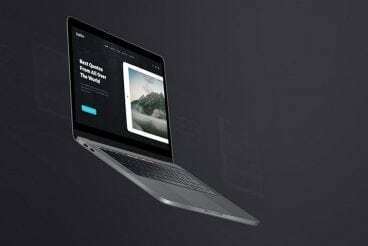 Totaling over a hundred different MacBook mockups, in all shapes and sizes, these are great for dropping in your own work, applications, wallpapers or examples to give them a unique look-and-feel. Some are free, some cost a few dollars, but we really like them all! The cover of a brochure is the most important part of the design for grabbing attention. It needs to be crafted in a specific way to suit your target audience, and these brochure cover design templates can get you off to a great start! 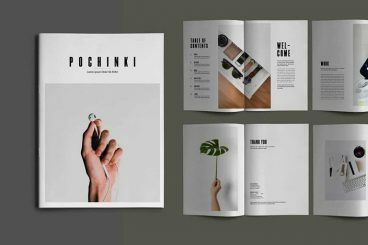 To help you find inspiration for your cover design, we handpicked a collection of elegant and professional brochure cover design templates that you can use to find brochure design ideas to easily make the perfect cover for all kinds of brochures. From corporate companies to creative agencies, luxury brands, products, and much more. If you see a design you like, you can download the template and use it with your own project as well. All of the templates below are from Envato Elements, which allows unlimited downloads for a monthly subscription. Creating the perfect brochure design can be a challenging task, even for a professional designer. Especially when you’re using it to showcase an entire business or product with just a few pages. These InDesign brochure templates can help save the day. With our handpicked collection of the best InDesign brochure templates, you’ll be able to find inspiration to design all kinds of brochures from leaflets, tri-fold designs, corporate company profiles, business documentation, and much more. 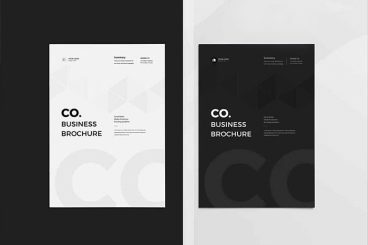 We’ve included template designs of all kinds to suit different types of businesses and brands so that you can find a brochure design for all your needs. We’ve handpicked a collection of Instagram post and Story templates with professional designs. You can easily customize these templates to add your own text and images to create a more successful Instagram content strategy. Instagram is one of the best platforms for promoting brands and businesses. But, with millions of posts being added every day, you need to think outside the box to attract your followers’ attention. If you’re tired of using the same old designs to promote your brand and products on Instagram and looking for a better way to get more followers, you should consider using more professional post layouts and designs, especially for creating attractive Instagram Stories. 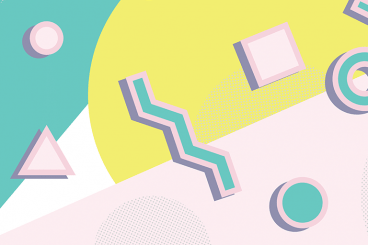 To help you find the right design to promote your business, we’ve curated some of our favorite Instagram post and Story templates, designed to wow your audience. Today we’re bringing you a collection of After Effects title templates featuring stunning visual effects and animations you can use in your own videos. We handpicked these After Effects templates to feature titles of all kinds, including title scenes for YouTube openers, product promotions, social media videos, business videos, trailers, and much more. Today, we’re bringing you a collection of the best Photoshop brushes for creating amazing designs like a pro without having to break the bank. 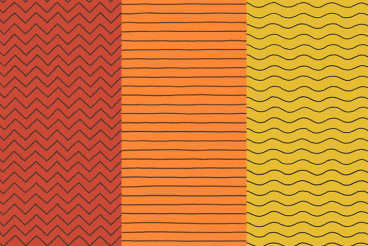 We know for a fact that designers love to collect all kinds of brushes. 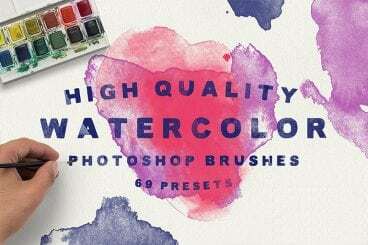 That’s why we made sure to include a mix of Photoshop brushes in this post that will be useful in creating various types of designs, including everything from drawing to painting, coloring, texturing, shading, and much more. Are you looking for a unique way to present your designs to your clients? 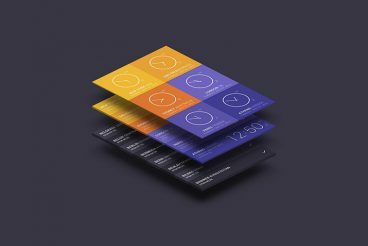 Then these isometric mockup templates can give your designs a 3D-like view and stand out from the crowd. Mockups created with an isometric perspective allow you to showcase your website designs, apps, logos, business cards, and more while giving them a 3D visual representation. This is an effective way to avoid showing the same old flat front-and-back views of your design. We’ve picked some of the best isometric mockups you can use for showcasing different types of designs. Making a professional-looking title scene for your video often takes a lot of work. When it comes to creating animated titles in Premiere Pro, it could take hours to figure out the right settings and design. 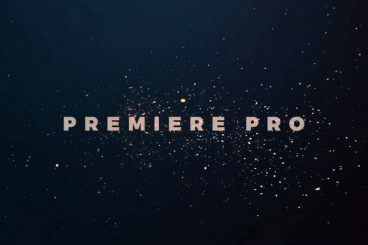 These Premiere Pro animated title templates are a life-saver! 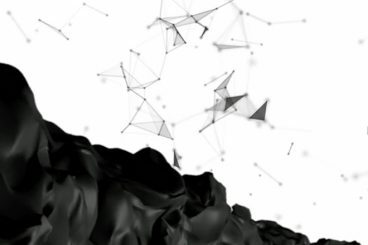 The opening title scene is arguably the most important part of any video. But this fact puts more responsibility on you to craft the perfect title scene that fits the video, and grabs your viewer’s attention. Thankfully, you don’t have to waste your time worrying about the design or animation of your video title anymore. Using these easy to use Premiere Pro animated title templates, you’ll be able to create unique and professional title scenes for all kinds of videos without any effort. Have a look. Retouching and enhancing portrait photos is a time-consuming task, and starting from scratch with every photo can be frustrating. Using a portrait Photoshop Action can save time, and give you a beautiful result with a few clicks. Let’s dive into some of the best portrait Photoshop Actions available today. These Photoshop Actions help you save time and improve your workflow when editing a portrait photo. You can use them to instantly retouch photos, add makeup, enhance colors, add effects, adjust toning, and much more with just a single click. Say hello to a faster, simpler workflow (and some impressive end results!). And if you’re looking for more advice and guidance on using these, our Photoshop Actions feature is a great place to start!